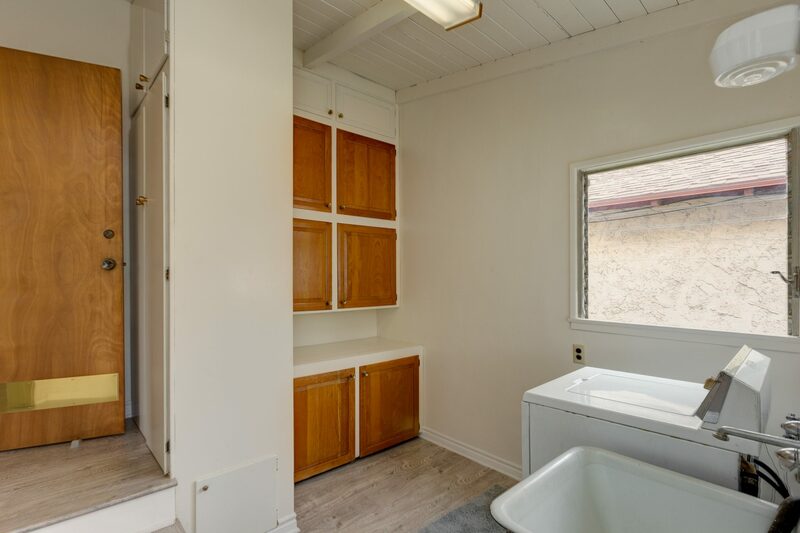 Sold in completely as-is condition for $60,000 over asking — 28 offers received! 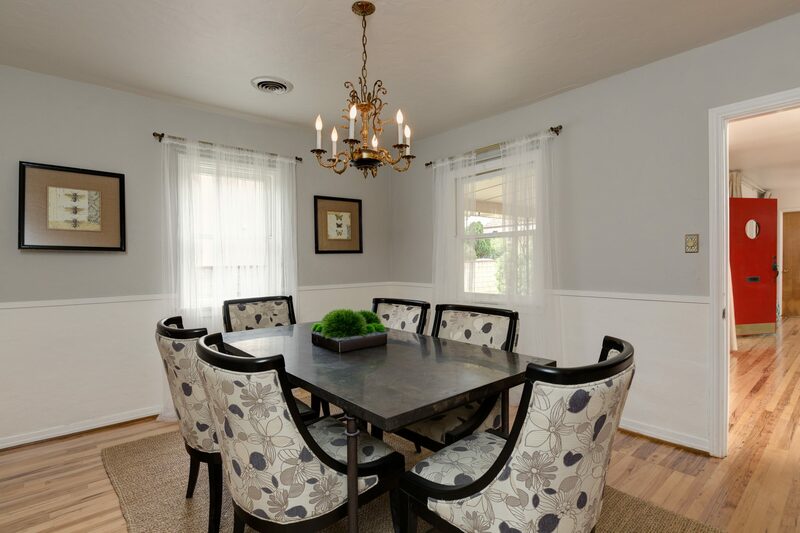 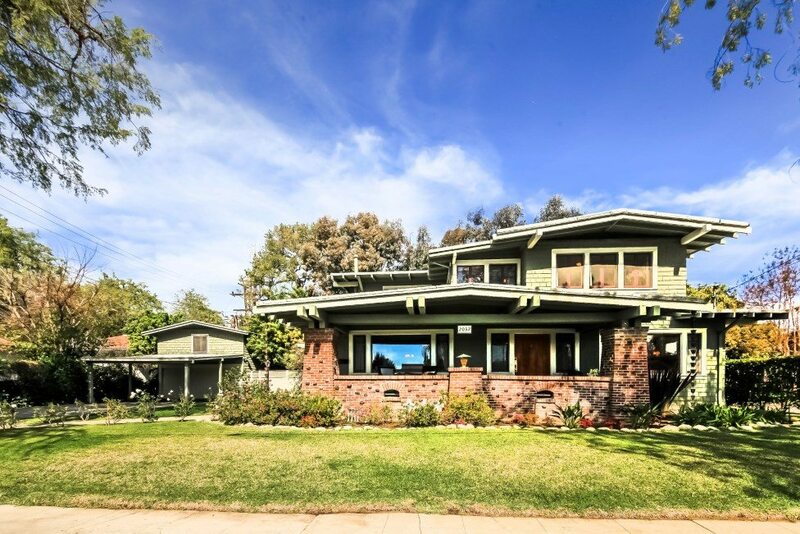 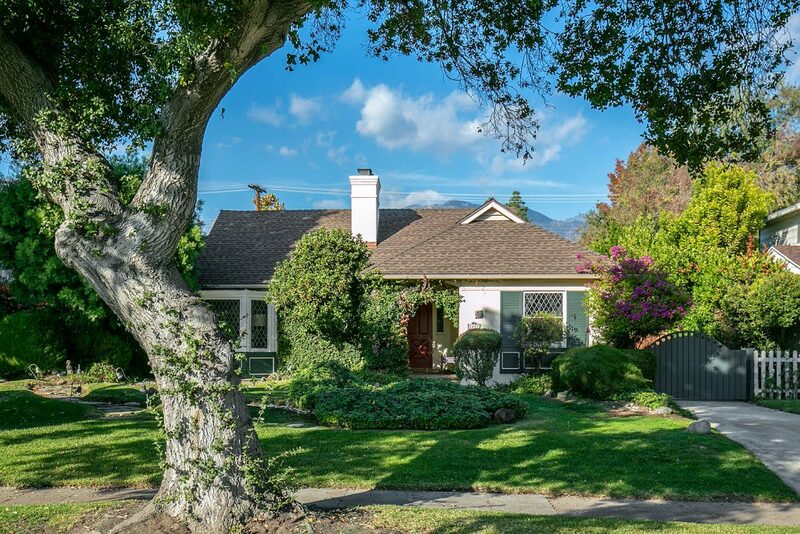 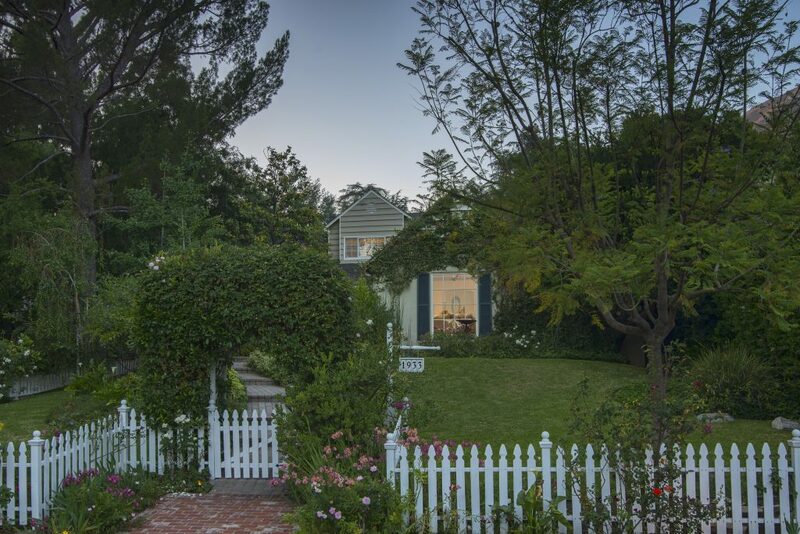 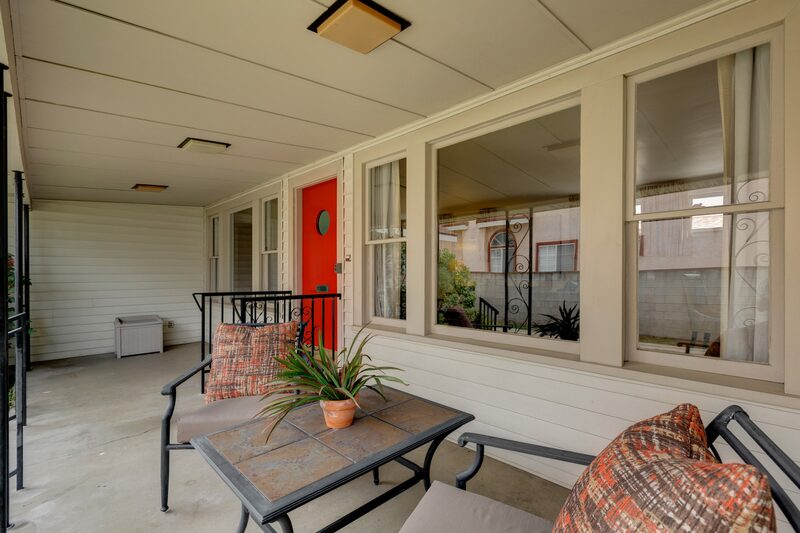 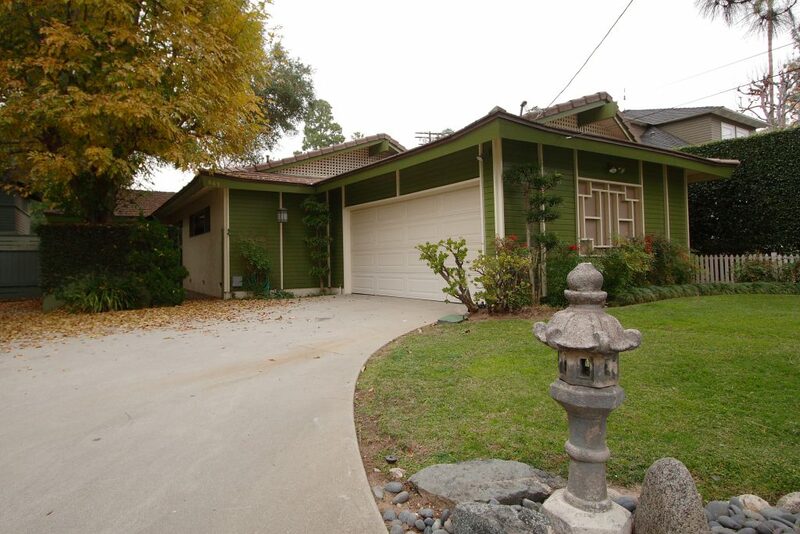 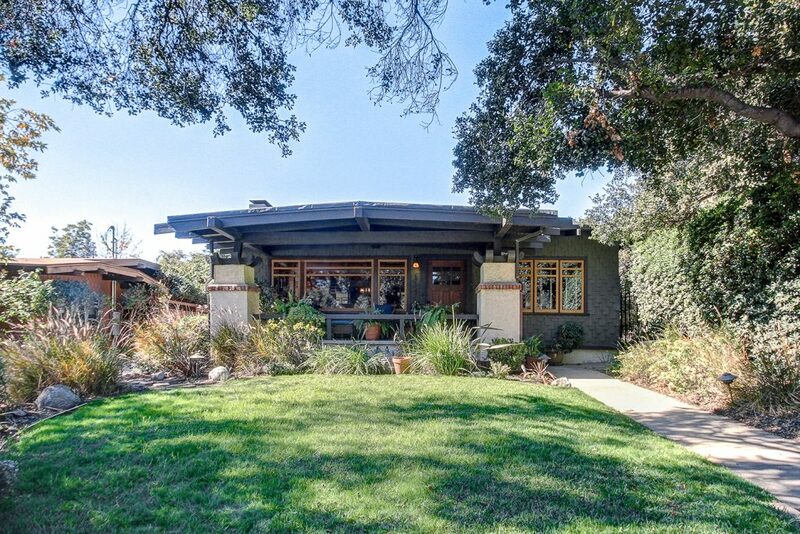 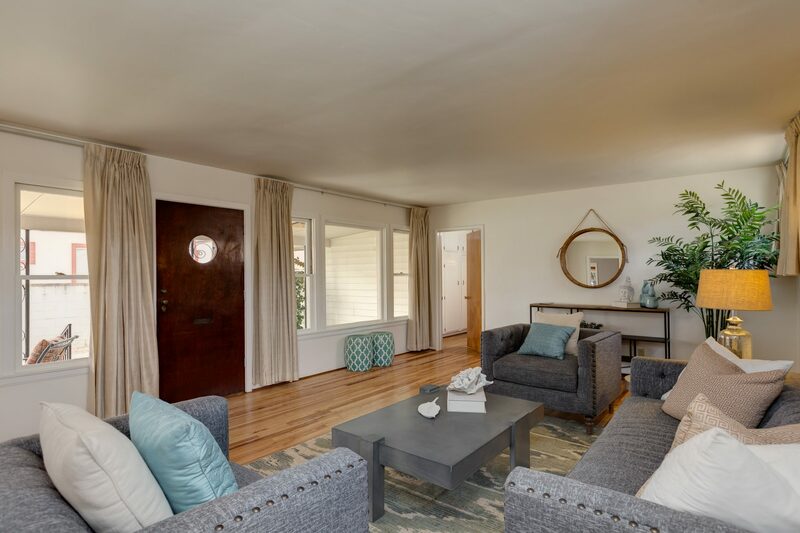 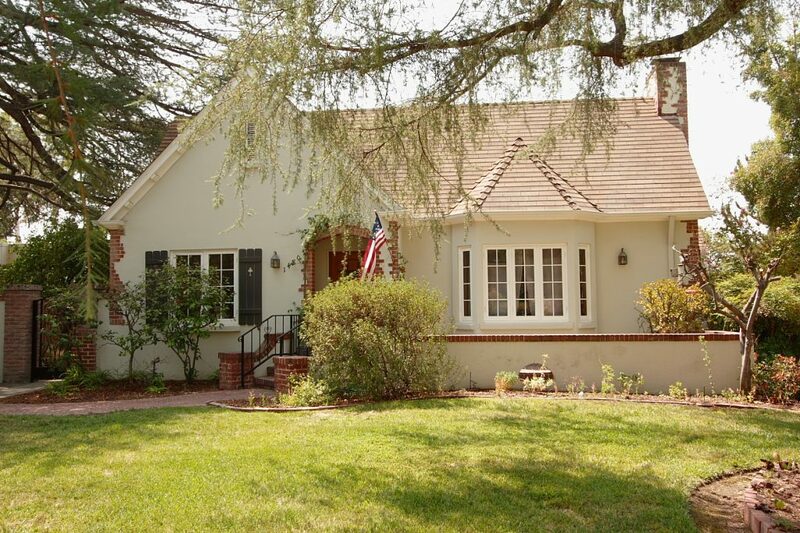 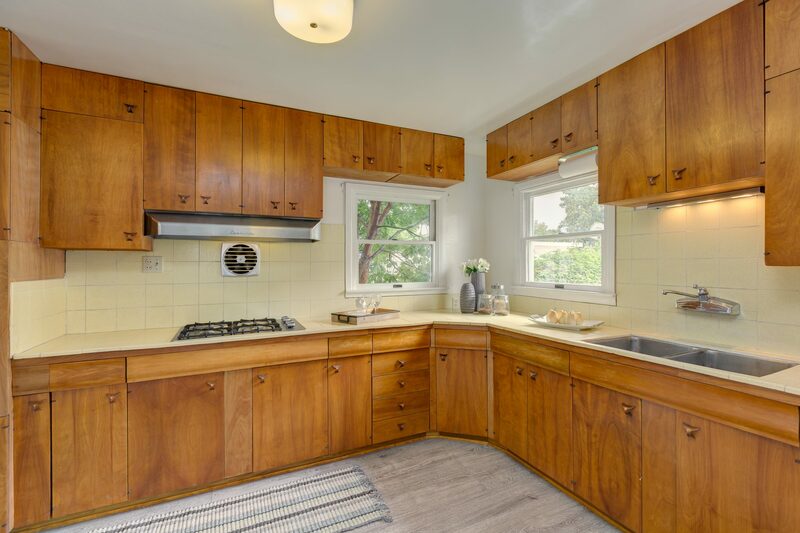 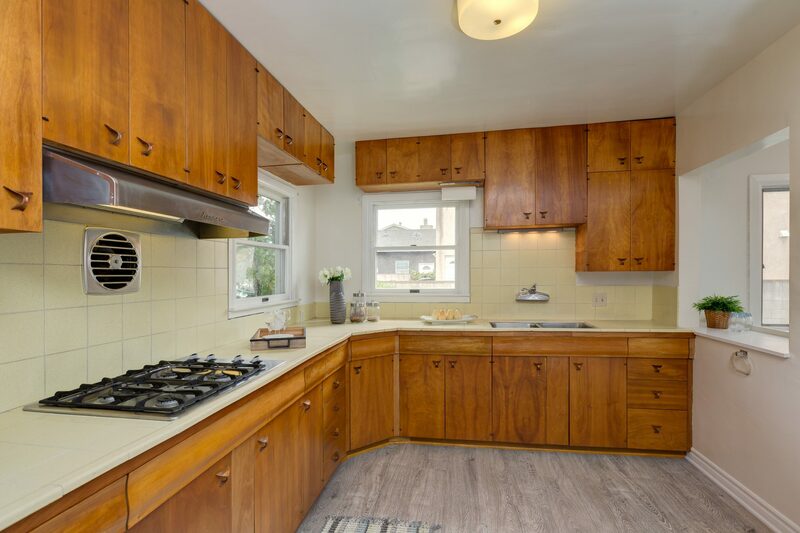 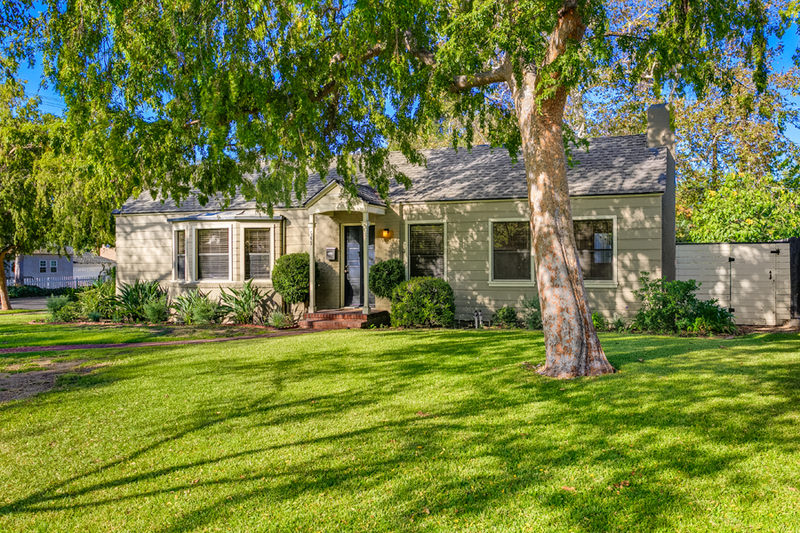 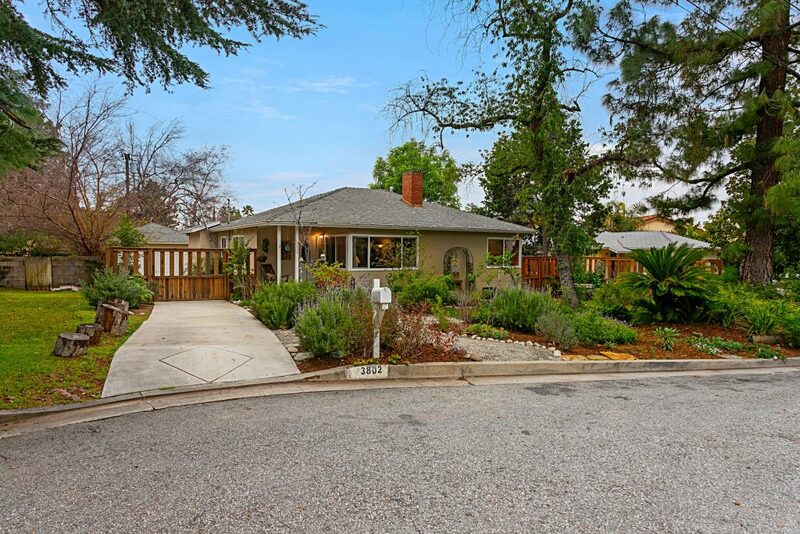 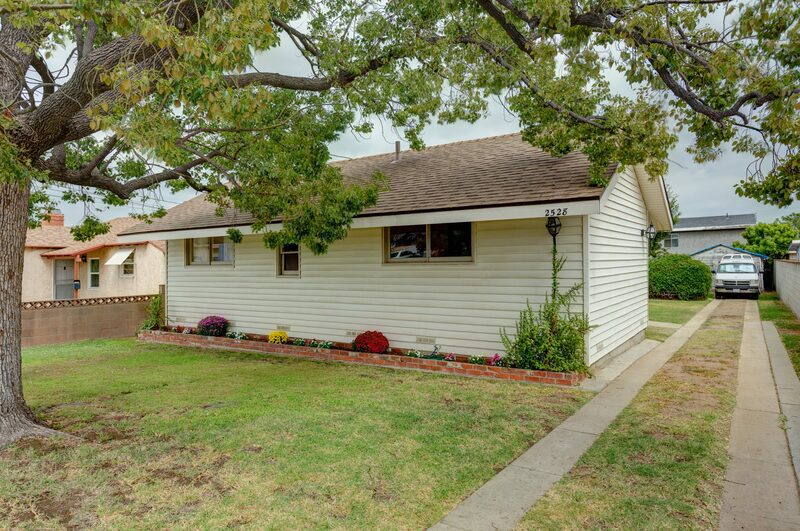 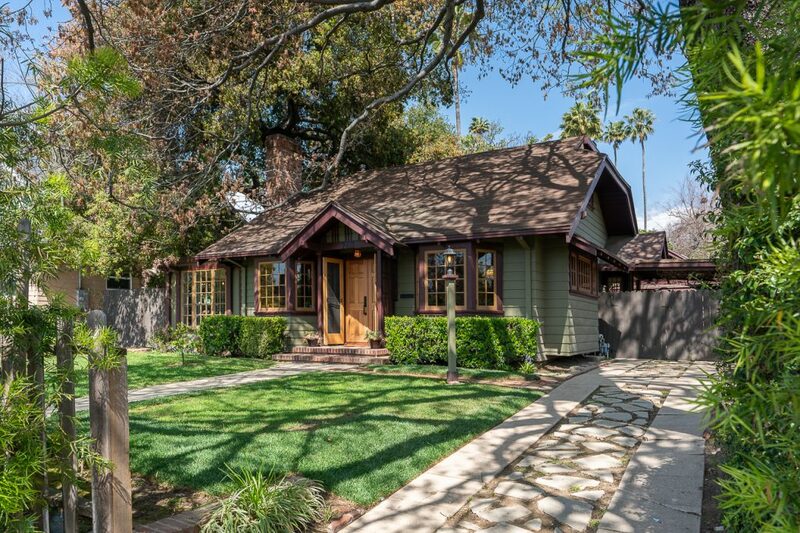 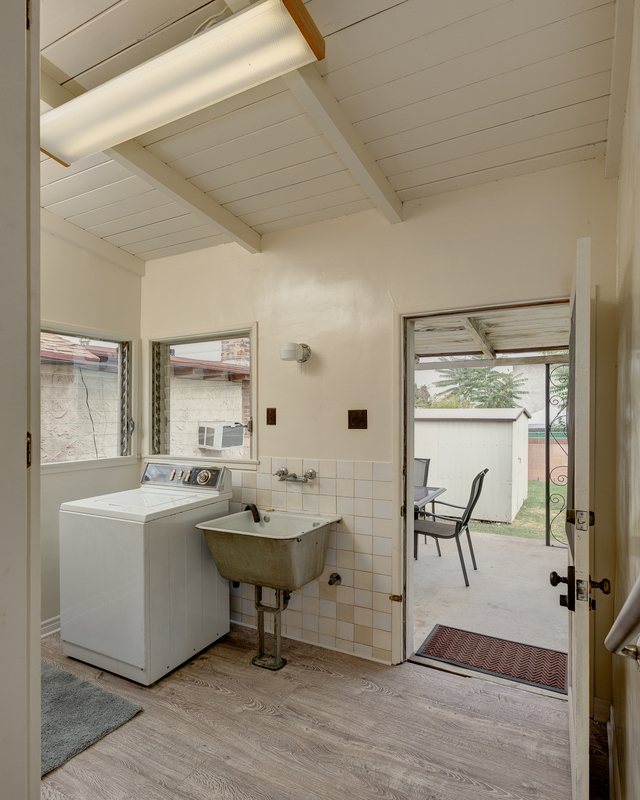 This charming Traditional, located in a quiet, sought-after neighborhood in the heart of Rosemead, is owned by the same family that built it in 1947. 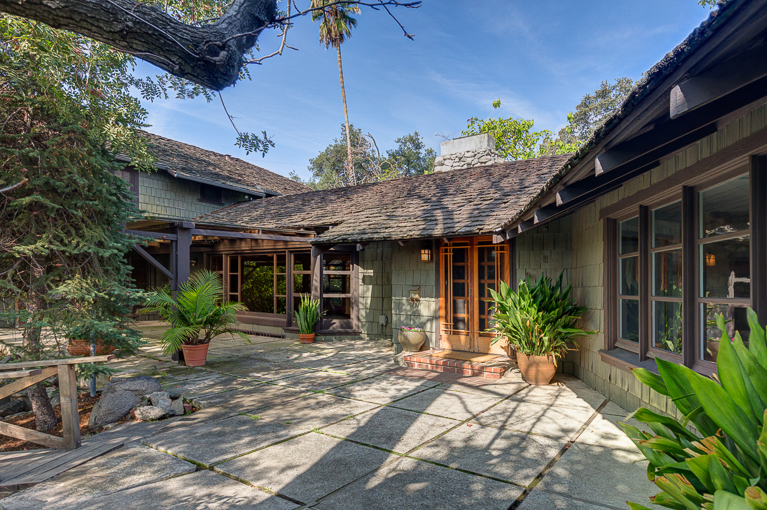 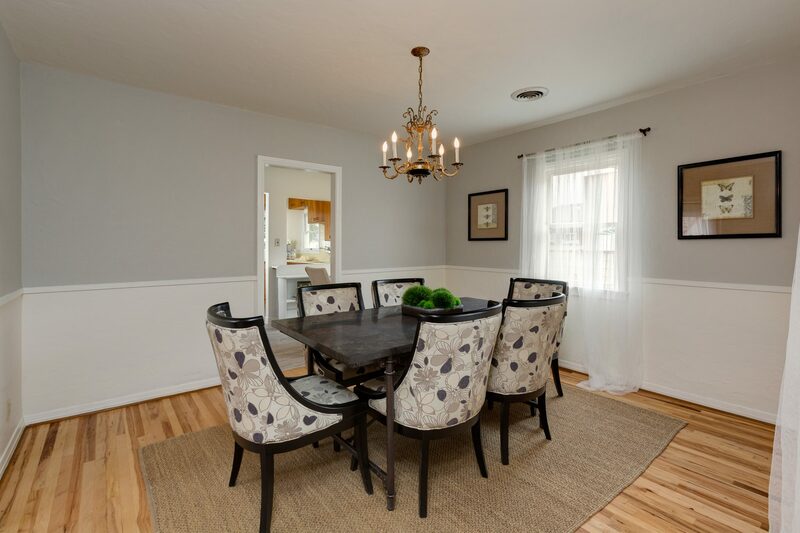 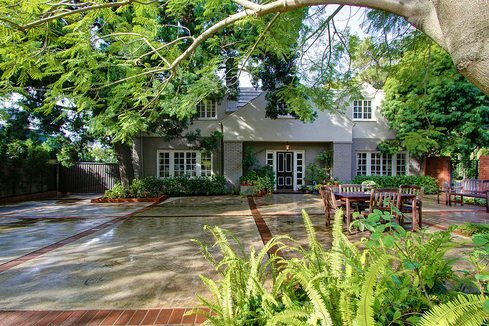 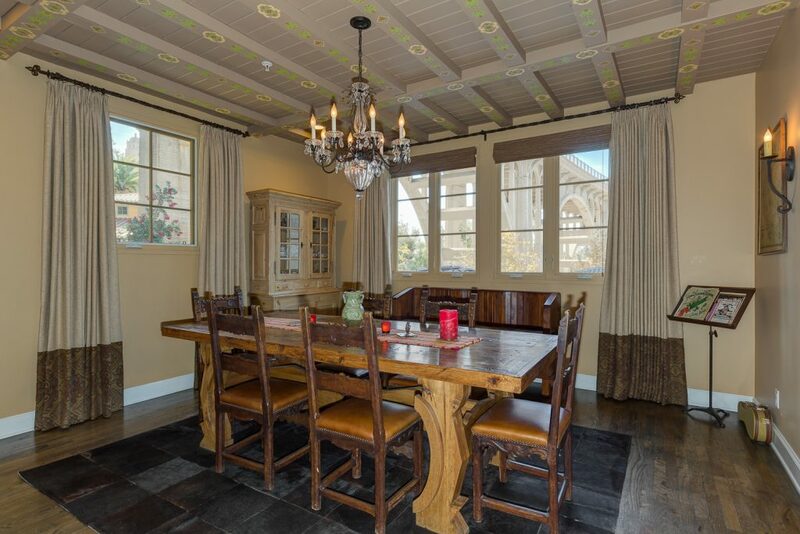 Its open floor plan features an expansive living room, formal dining room, eat-in kitchen with period details, three bedrooms, one and three-quarter baths and a laundry room. 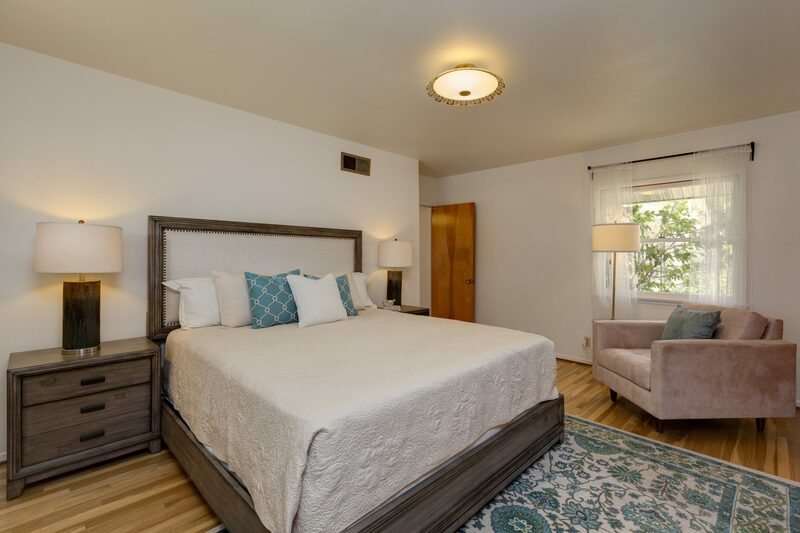 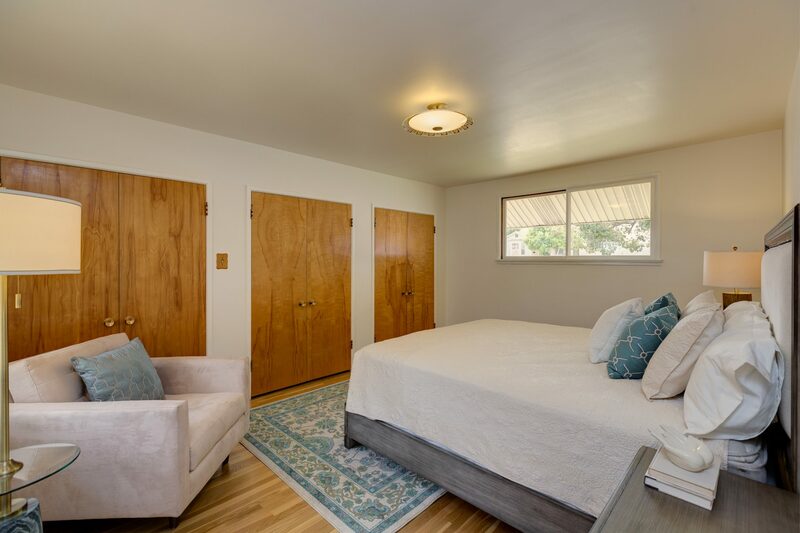 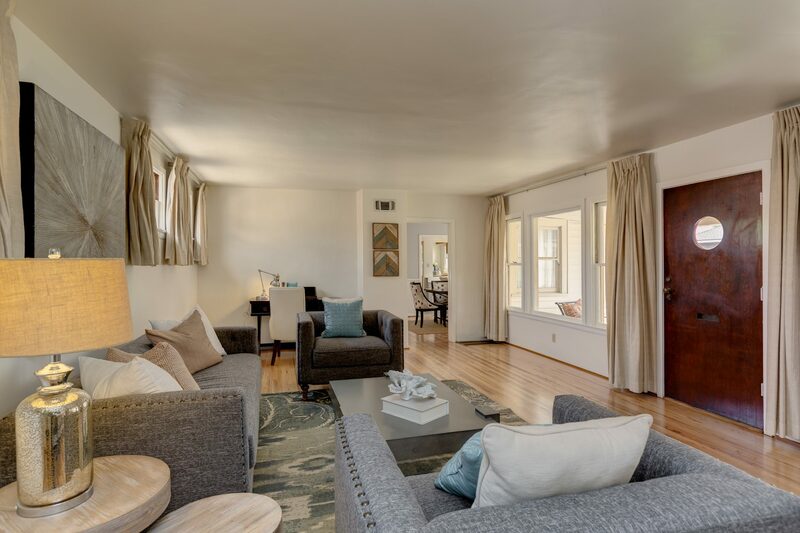 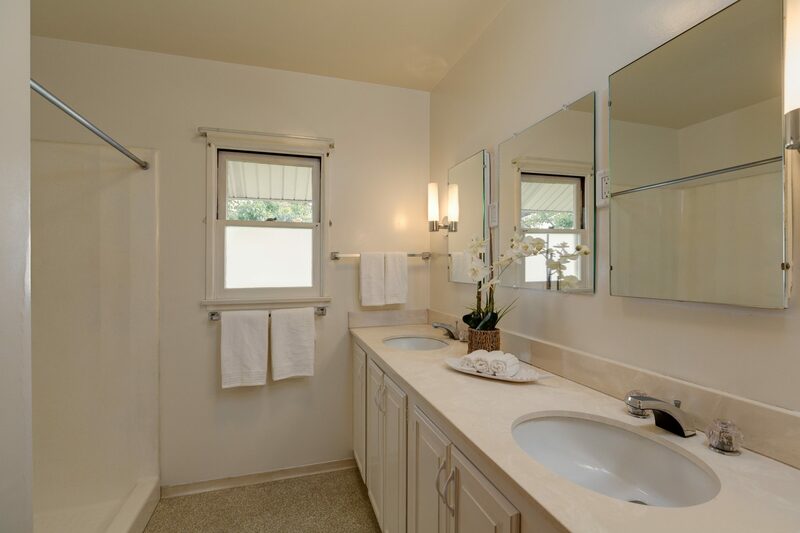 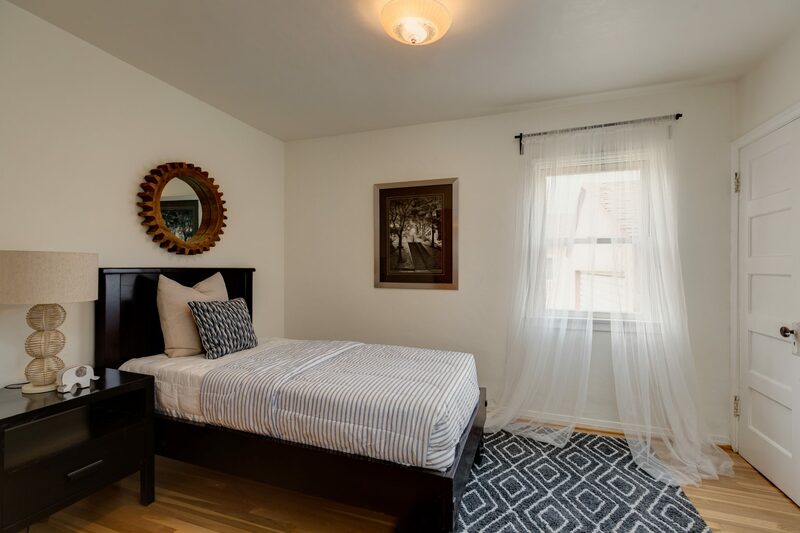 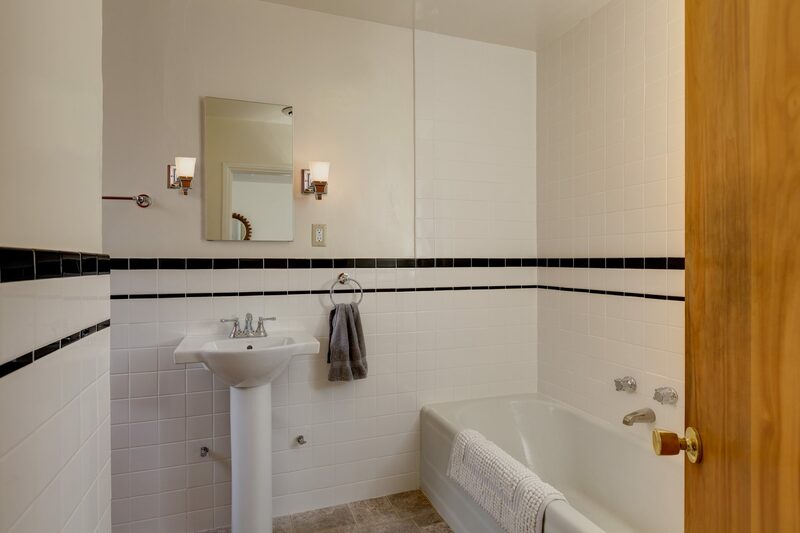 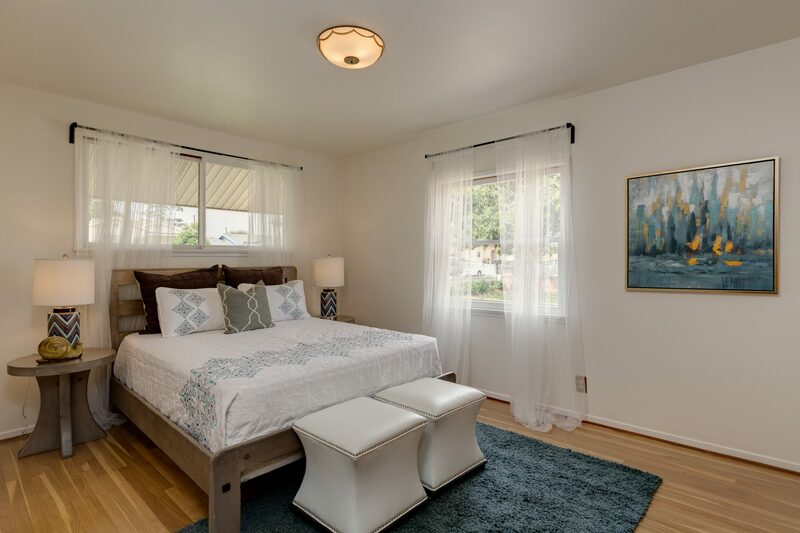 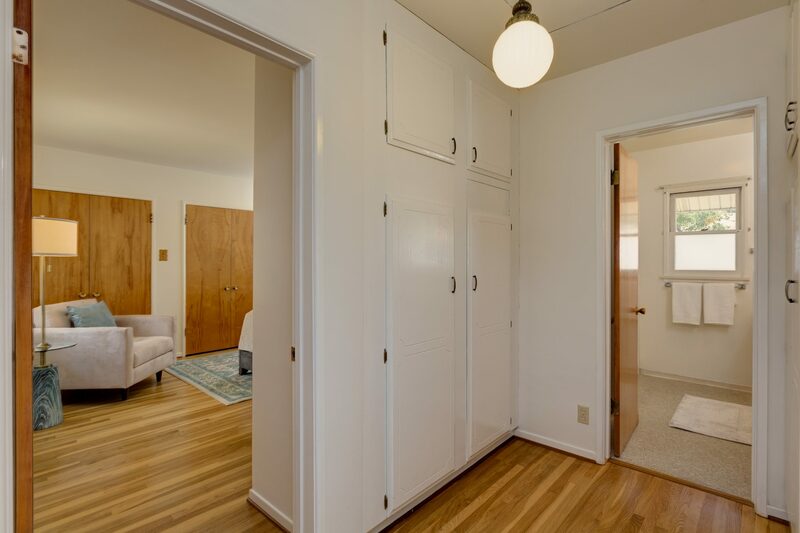 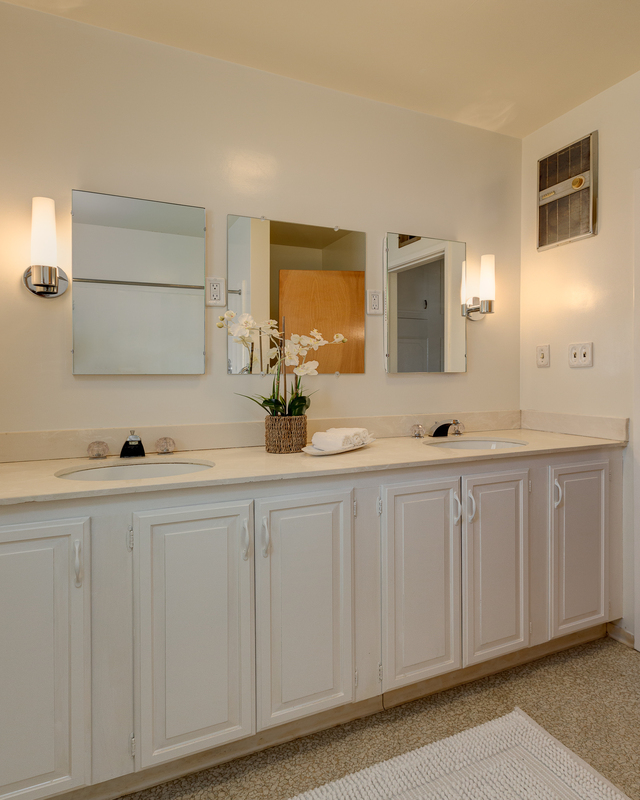 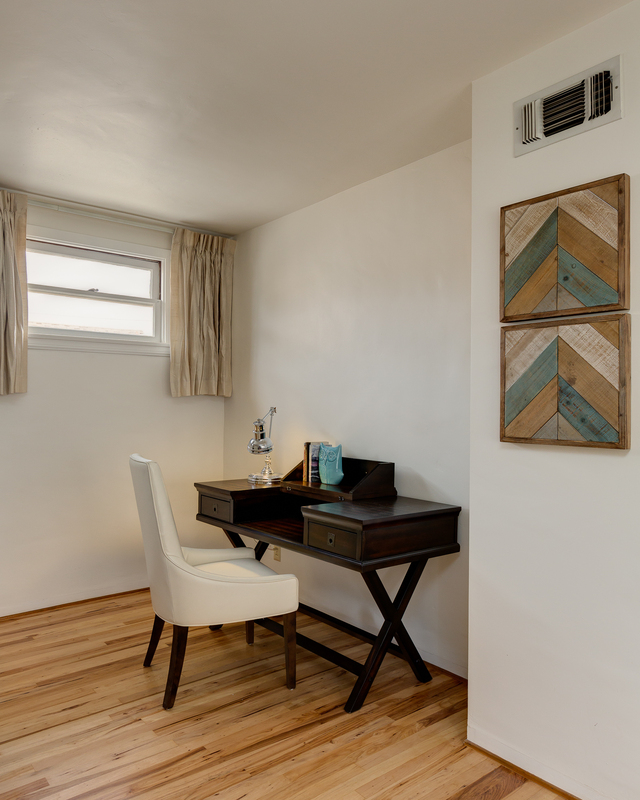 Additional amenities include newly-refinished hardwood floors, fresh interior paint, central heat and ample storage throughout. 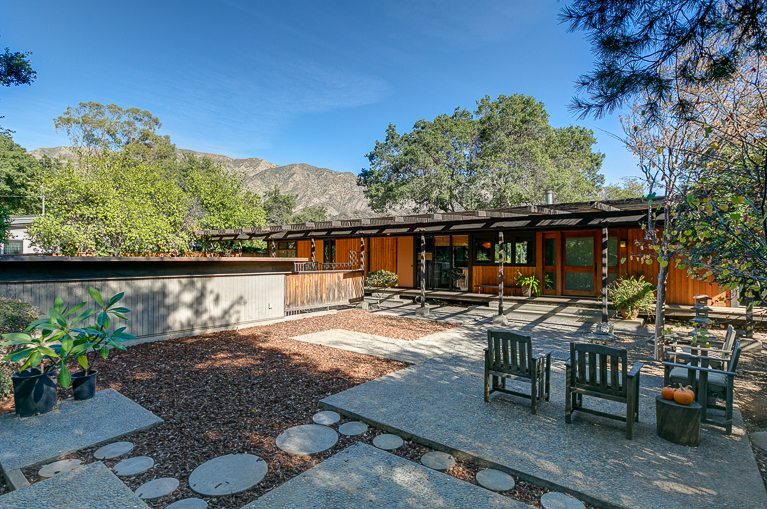 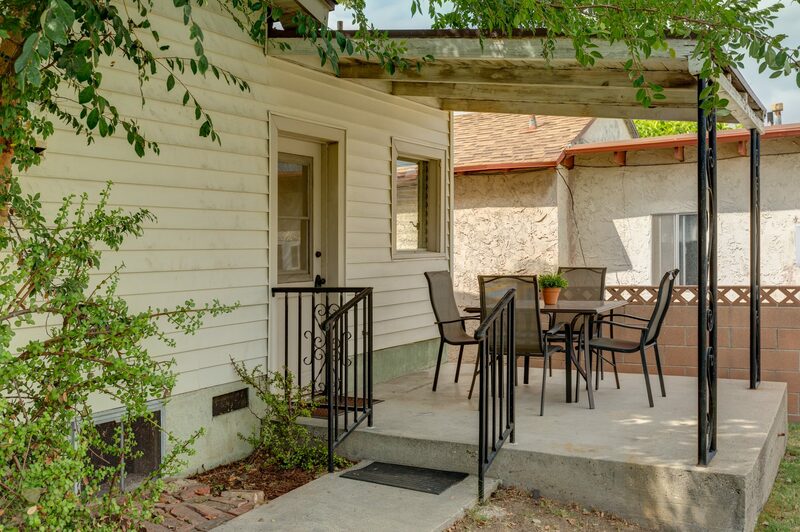 The large lot offers a patio that opens onto the rear yard plus a covered south-facing porch. 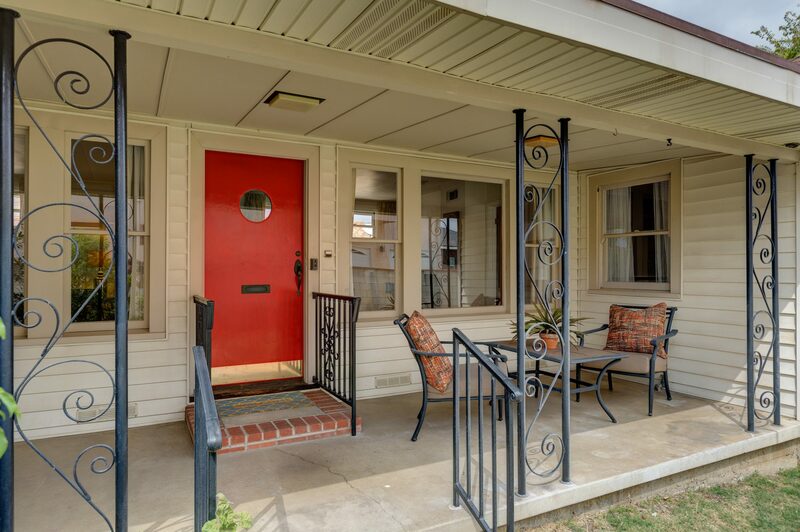 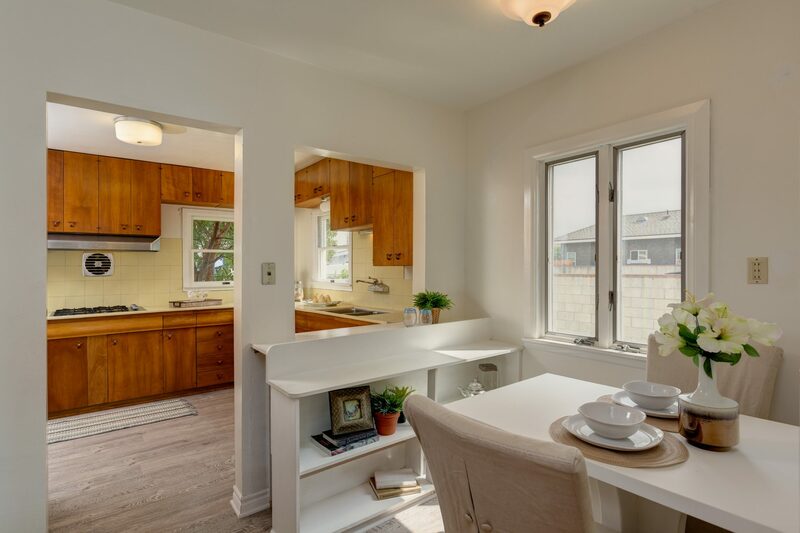 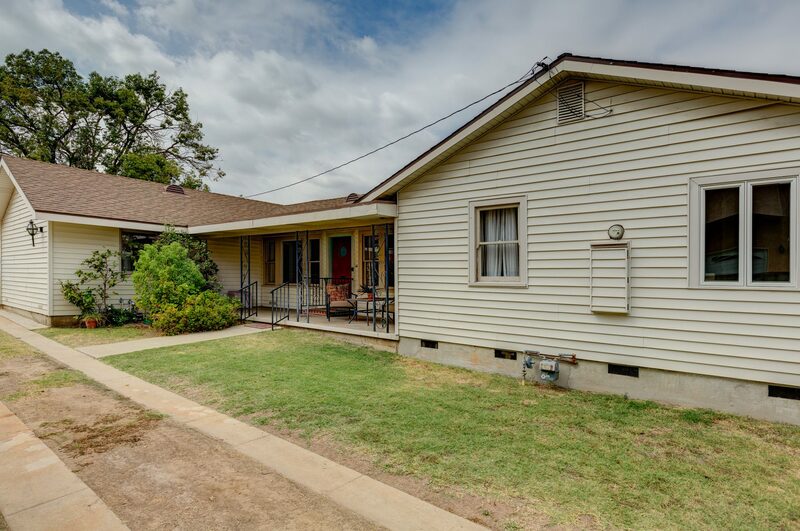 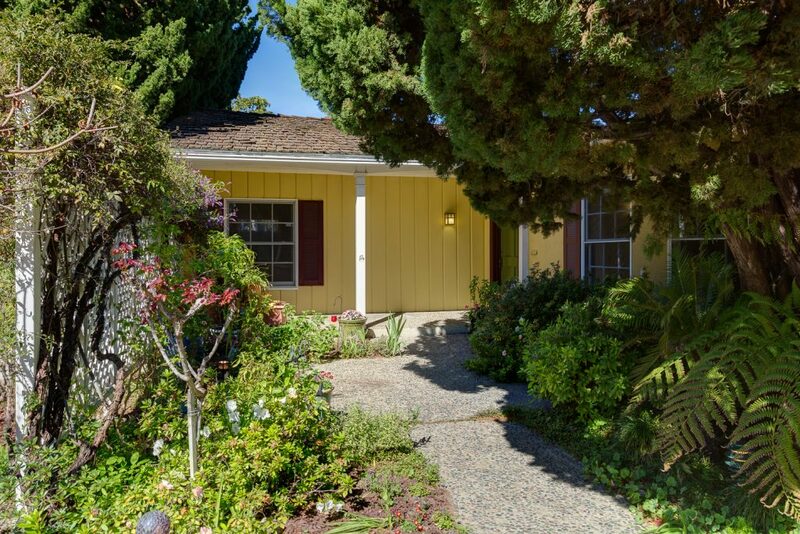 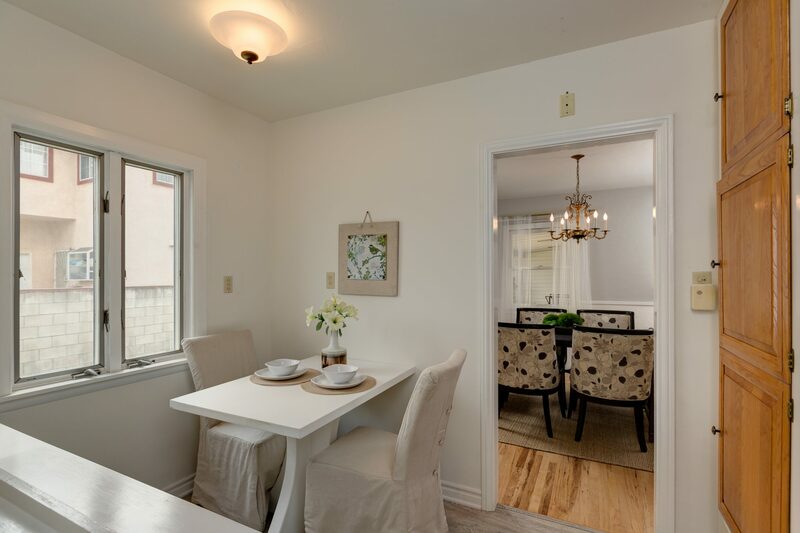 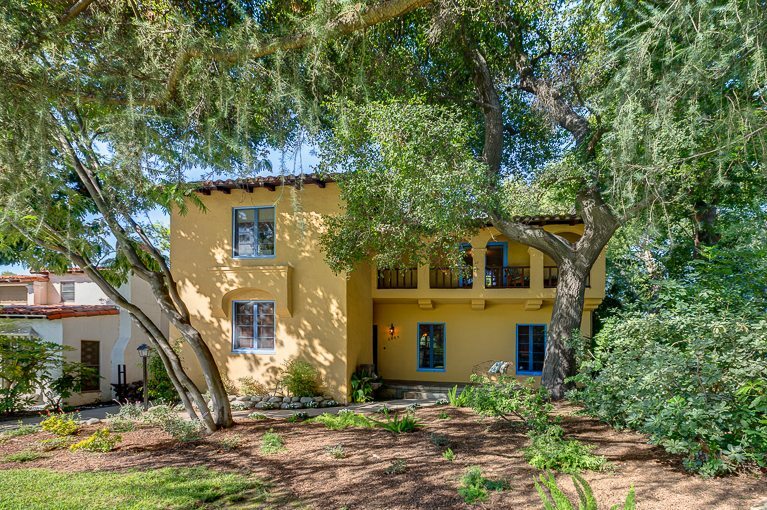 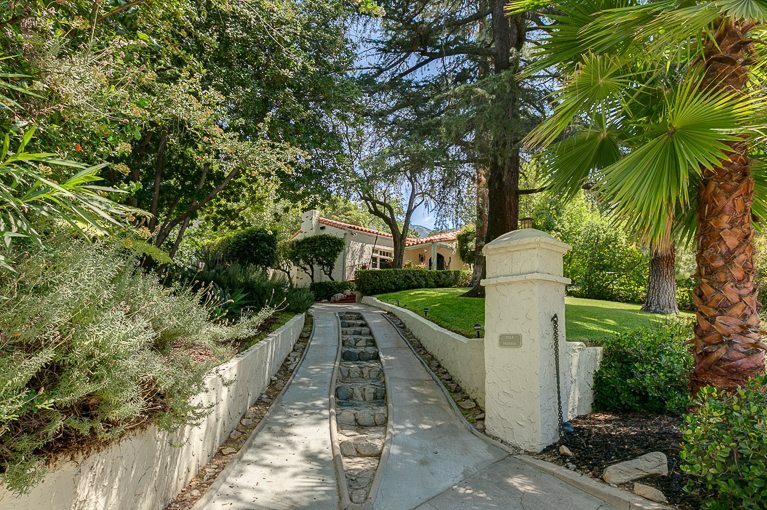 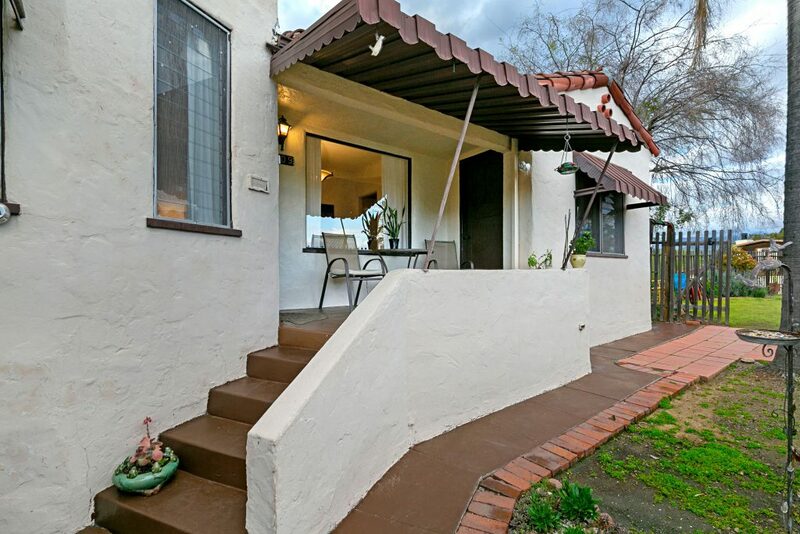 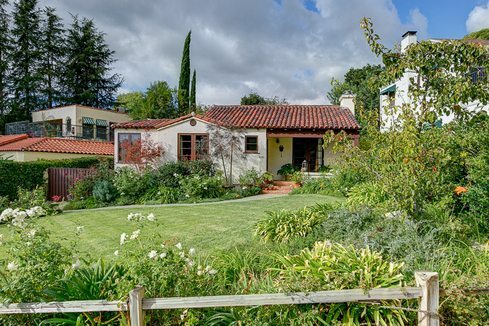 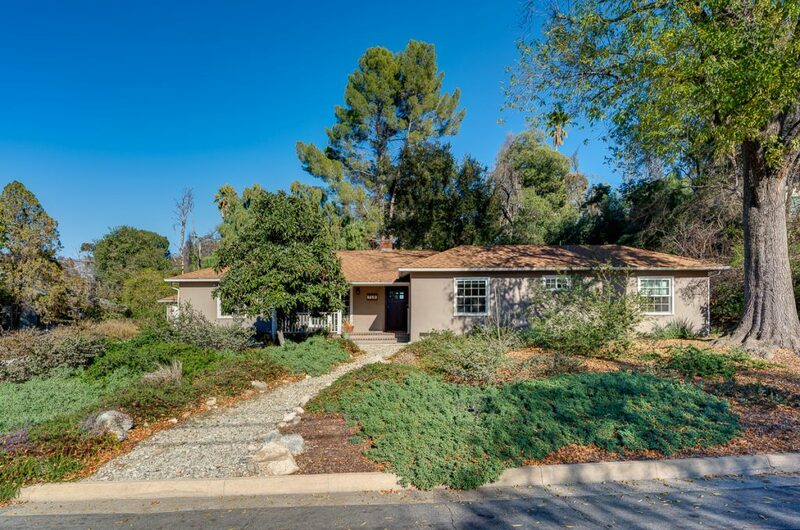 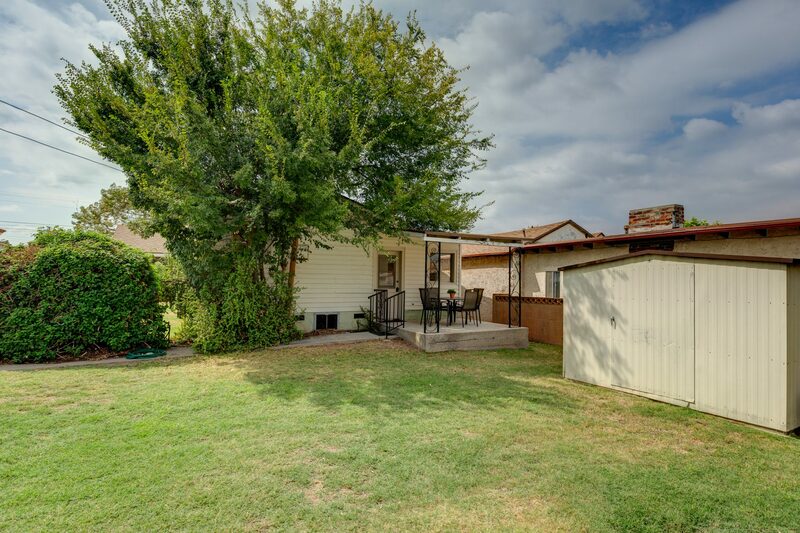 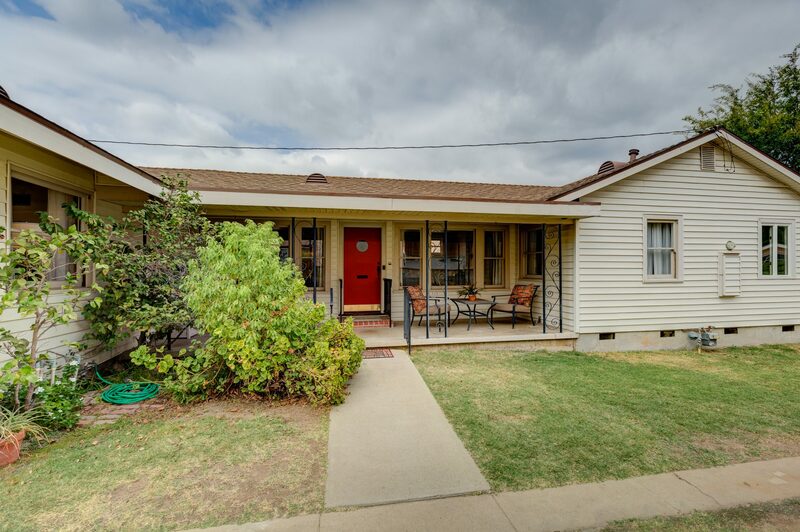 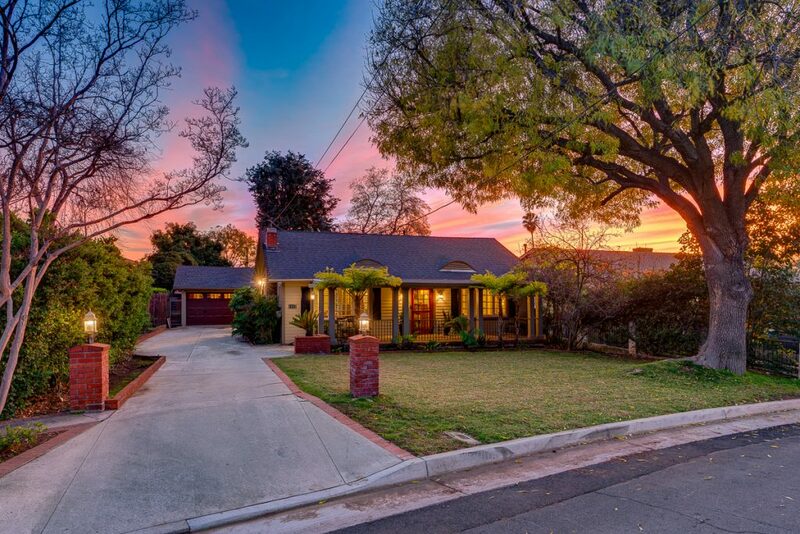 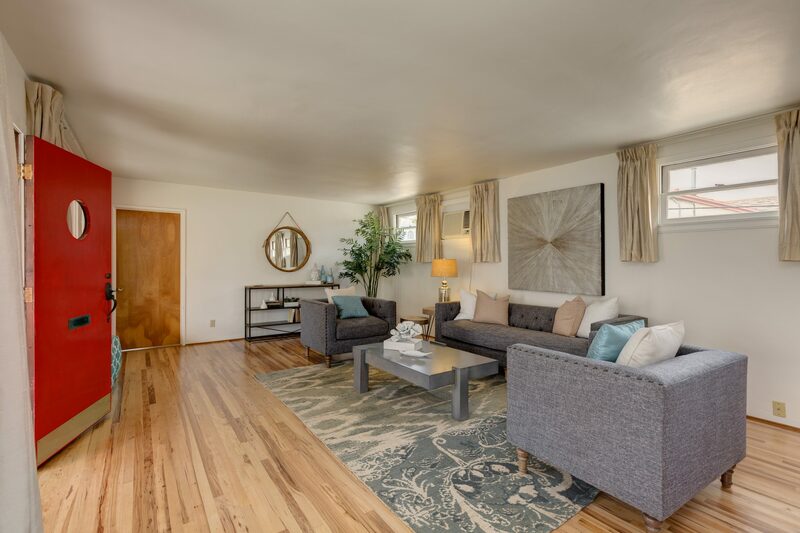 Here is a great value for a home convenient to freeways, major thoroughfares, public transit, shopping and restaurants, and with easy access to well-regarded public schools.